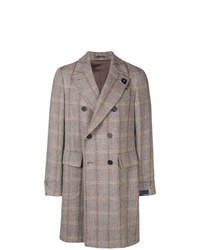 Burberry Lenthorne Check Car Coat With Detachable Vest $2,190 Free US shipping AND returns! 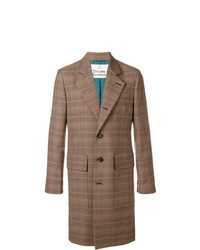 Paltò Checked Single Breasted Coat $513 $733 Free US Shipping! 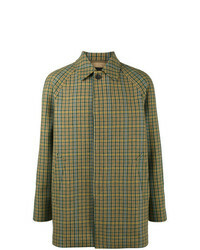 N°21 N21 Checked Single Breasted Coat $576 $960 Free US Shipping! 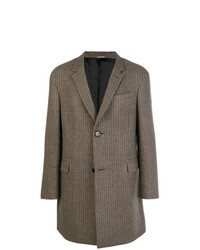 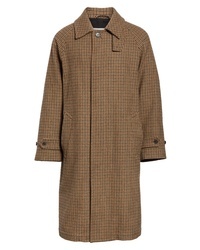 Lardini Checked Double Breasted Coat $1,689 $2,111 Free US Shipping! 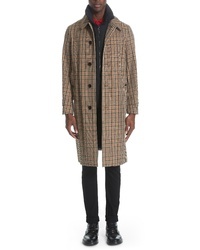 Lanvin Single Breasted Coat $1,681 $2,803 Free US Shipping! 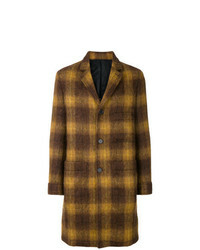 Loveless Straight Fit Buttoned Coat $897 Free US Shipping! 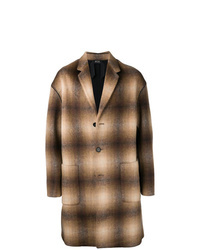 Lanvin Checked Coat $1,241 $2,481 Free US Shipping! 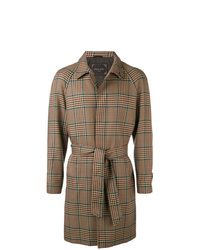 Prada Checked Mac Coat $804 $2,681 Free US Shipping! 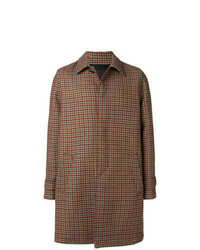 Vivienne Westwood Longline Check Coat $1,454 Free US Shipping! 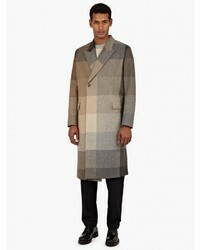 Prada Concealed Front Coat $2,932 Free US Shipping! 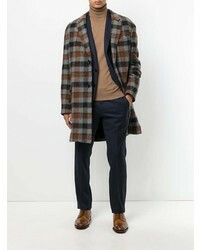 AMI Alexandre Ma... Patch Pockets Coat $596 $994 Free US Shipping!